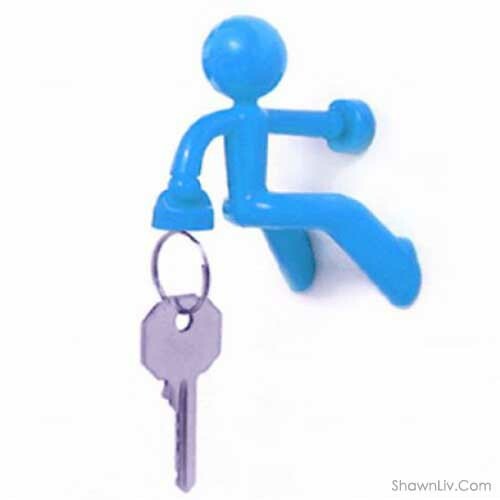 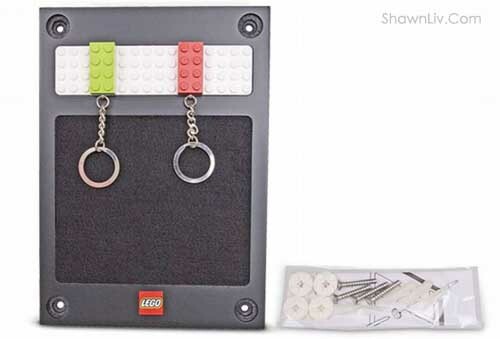 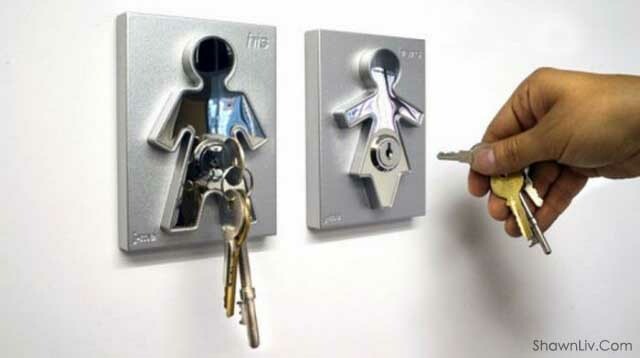 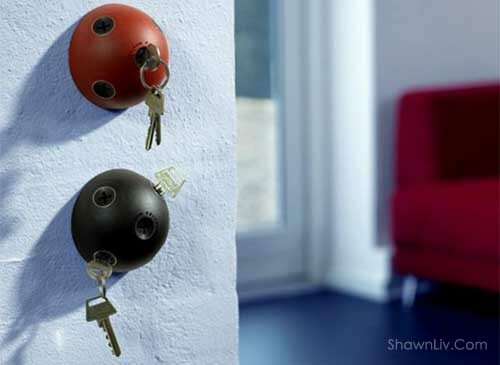 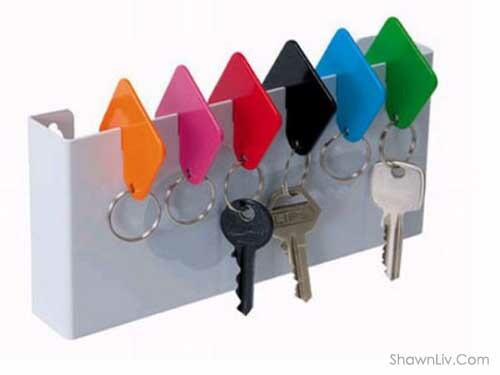 10 Selected unique and creative key holders for your reference. 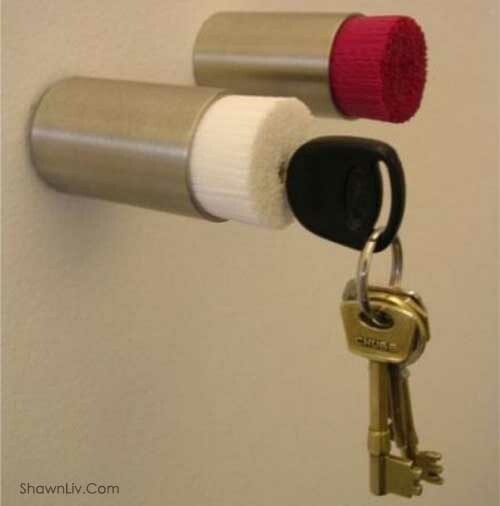 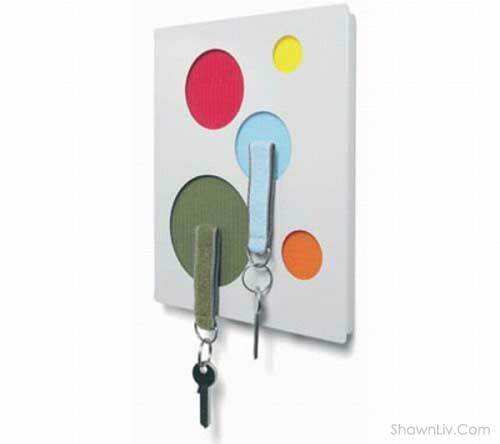 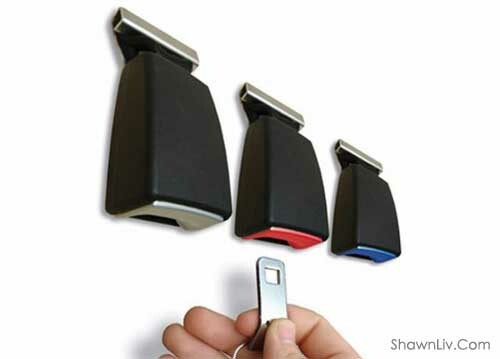 Some of the key holders were created using our everyday materials that you would never think of that. 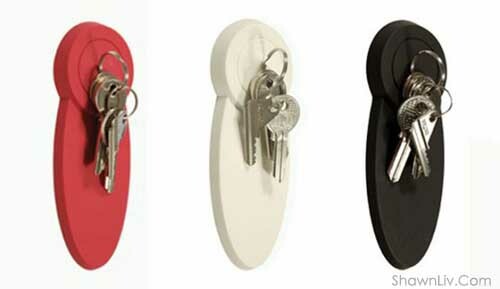 Check this out, even is common but they are interesting and special.